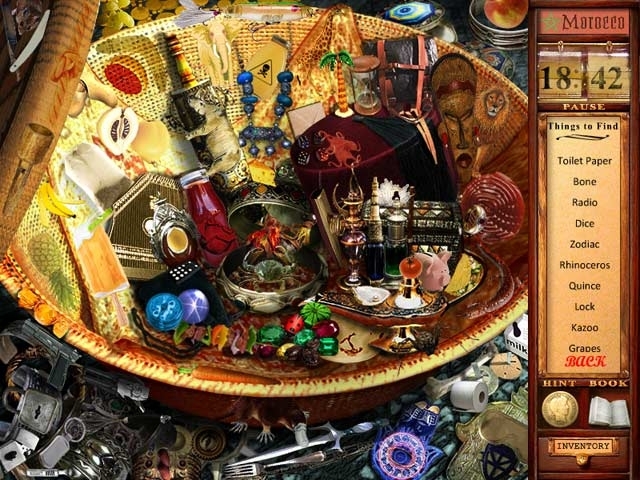 Scour the world for rare items to complete your Uncle McGriff's fabulous collection of curios in this unique Hidden Object game! Pack your clue-filled journal and lucky coin and set off on an adventure of wondrous exploration. Keep your eyes sharp with thrilling mini-games as you search out the rarest of collectibles in the world's hidden bazaars and markets. 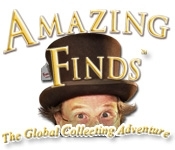 Uncover Amazing Finds today!